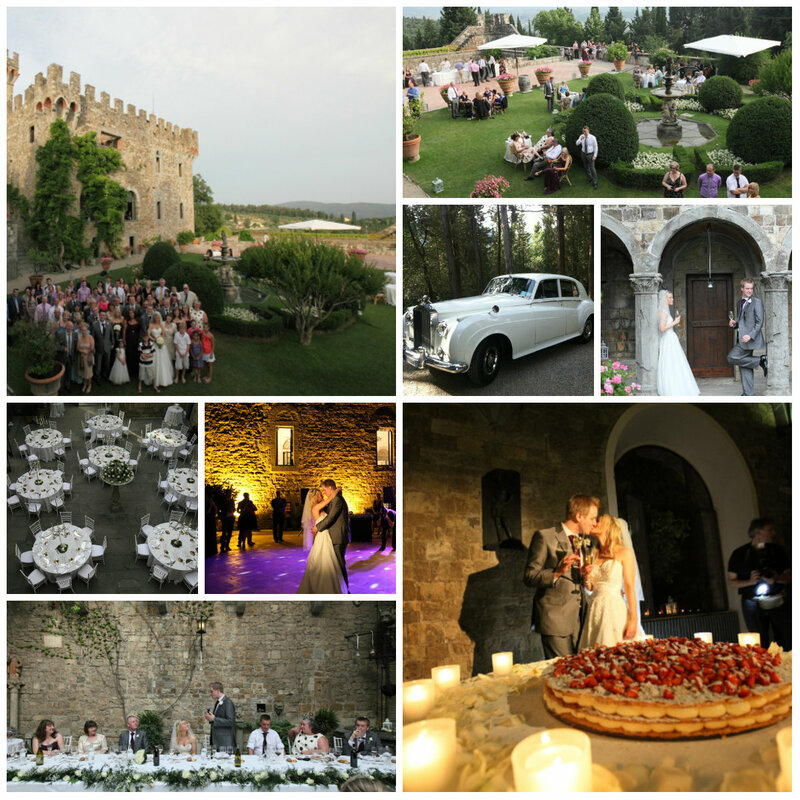 Laura & Stephen came to Tuscany to look for the perfect venue for their wedding. The young couple knew what they wanted, aiming to create nothing less than the perfection. 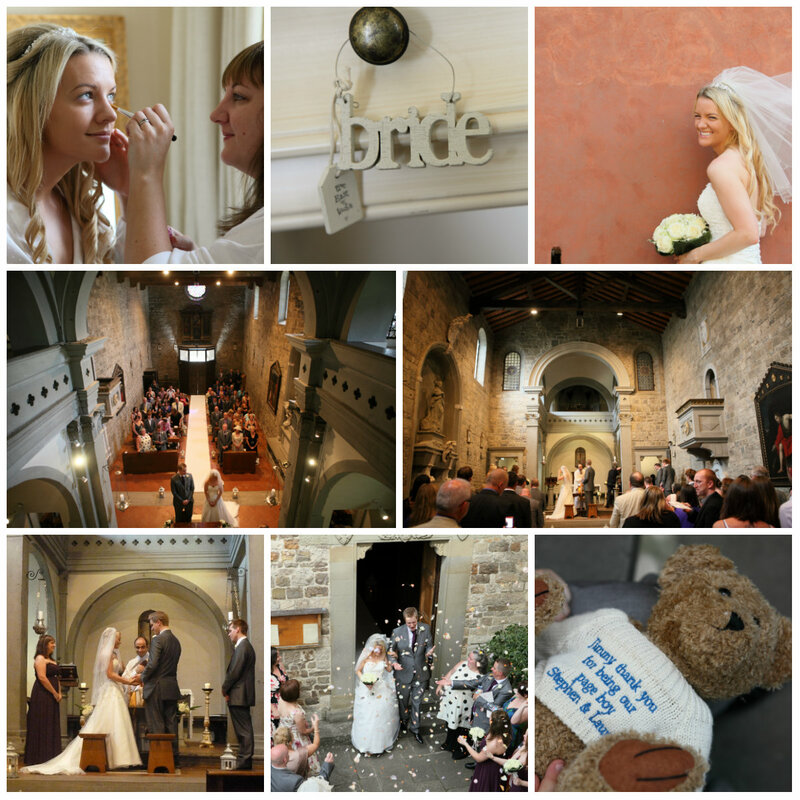 Laura had a clear idea of how she wanted her wedding to be – and that is music to a wedding planner’s ears! After a seamless and efficient period of preparations, the result was a true fairytale. A beautiful ceremony in a small 12th century country side church in Fiesole, a small town right outside Florence, a classic white Rolls Royce to bring the newly wed couple to the most panoramic spots in Florence for photos and then off for the welcome aperitifs at the wedding venue, a Luxury Castle in Florence hills. The colour theme of ivory and silver lit up the castle’s rustic courtyard to create a picture perfect setting for the wedding celebrations. The evening party and dancing was set up in the outside terrace in the warm summer night. Laura & Stephen celebrated a classic white wedding with pure and elegant style. The wedding day reportage was beautifully captured by florentine wedding photographer David Bastianoni.